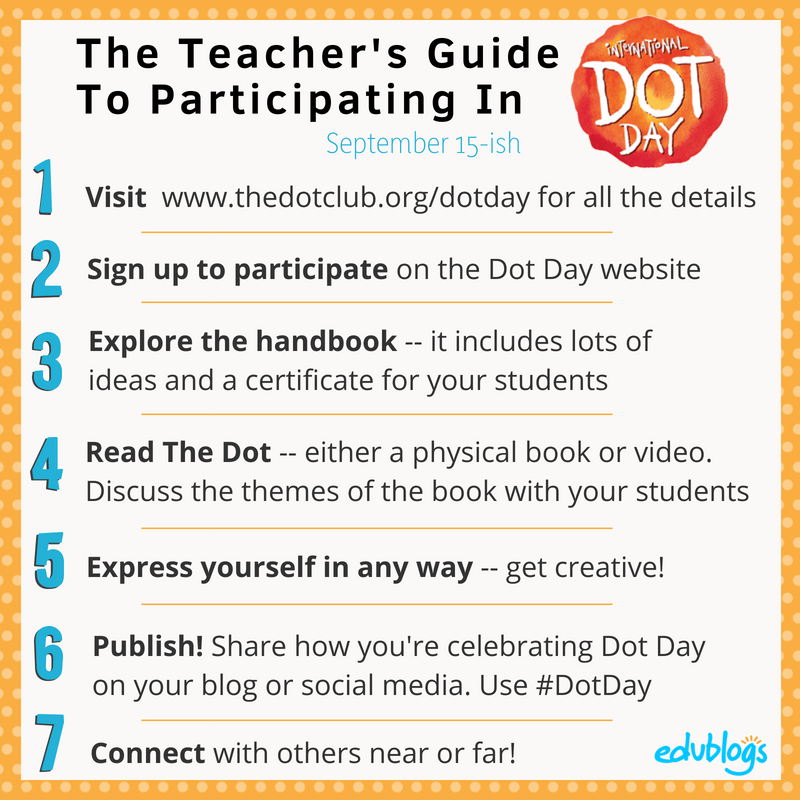 Are you an educator with a blog? Would you like a bigger audience and a stronger professional network? 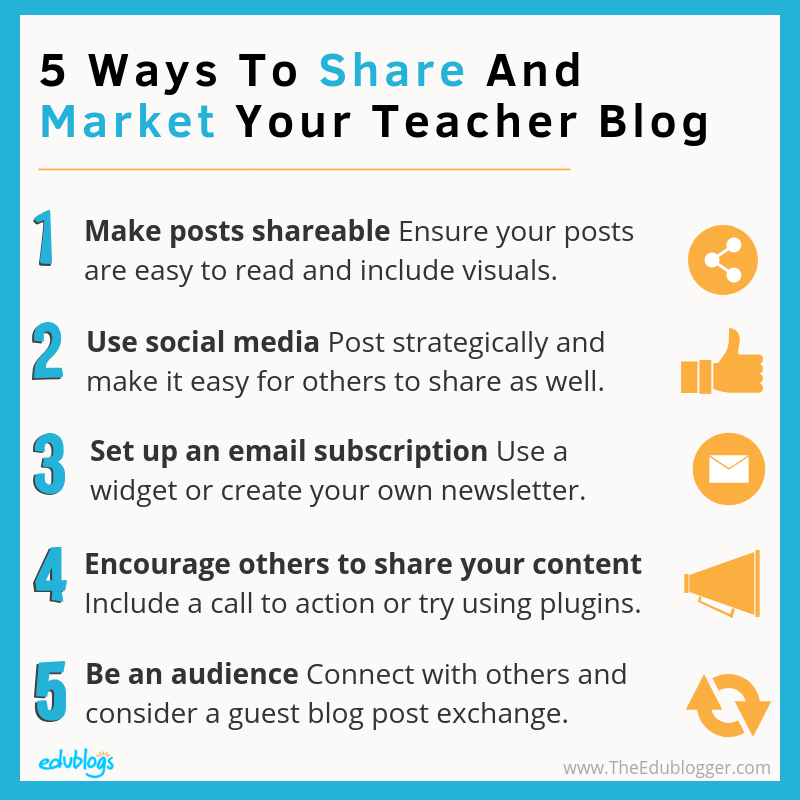 If you don’t yet have a blog, that’s no problem. 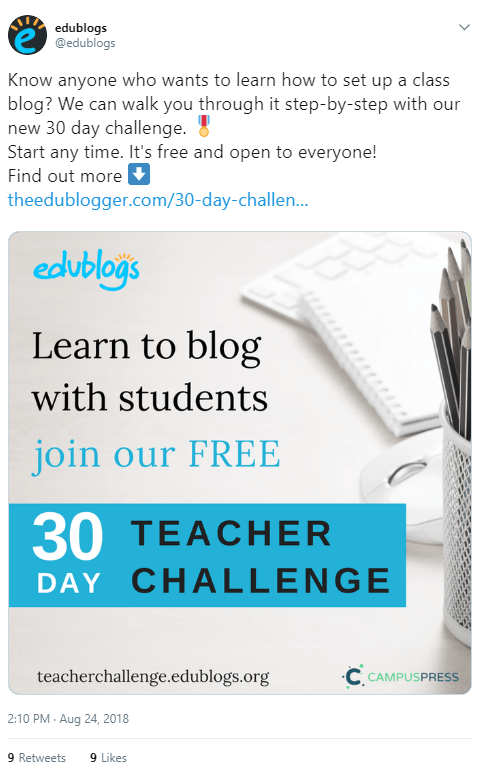 You can get one for free by heading over to the Edublogs homepage. And if you want to be walked through the process of setting up your blog, check out our free, self-paced course. 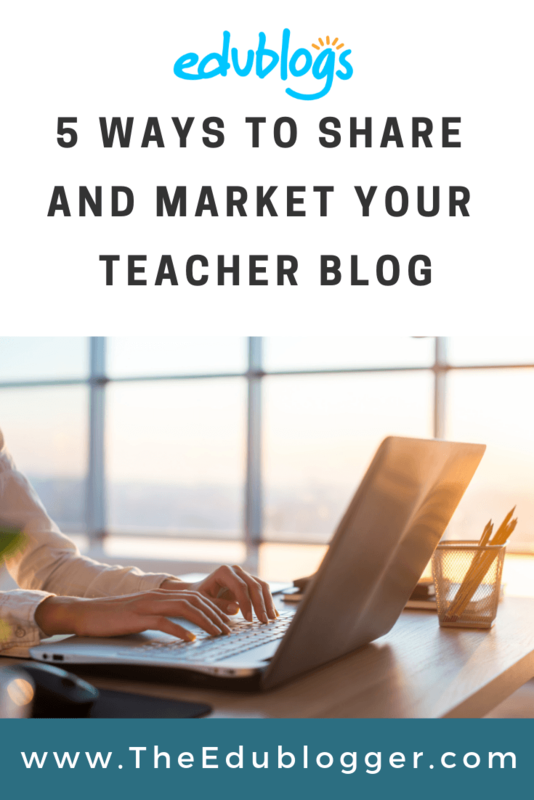 With the rise of the ‘edupreneur’ some teachers are using blogging for financial benefit, however, we’ll be focusing on sharing and marketing for the teacher blogger who’s interesting in connecting and learning with others. In our post about quotes, we outlined different ways you can use quotes and turn them into shareable graphics. Canva is certainly one of the most popular tools for bloggers and it’s one I personally love to use! 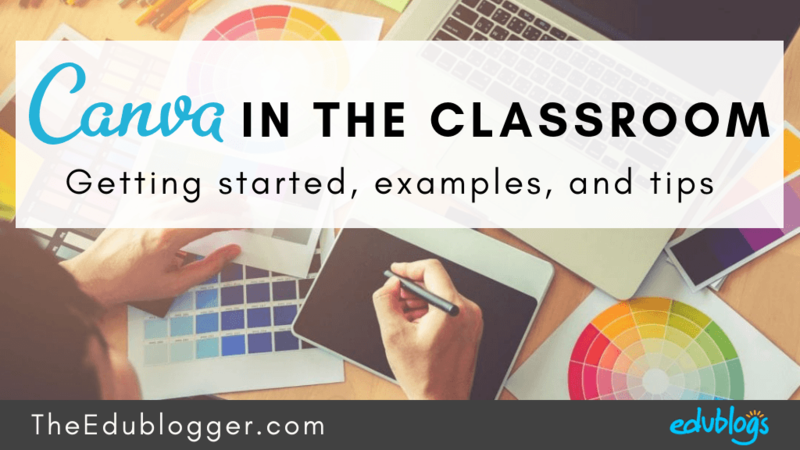 Check out this post I wrote about Canva for more information and ideas. If you ask any blogger who has a reasonable sized audience, they will no doubt tell you they started with a very small number of readers. Building your audience takes time, patience, and a commitment to stick with it. 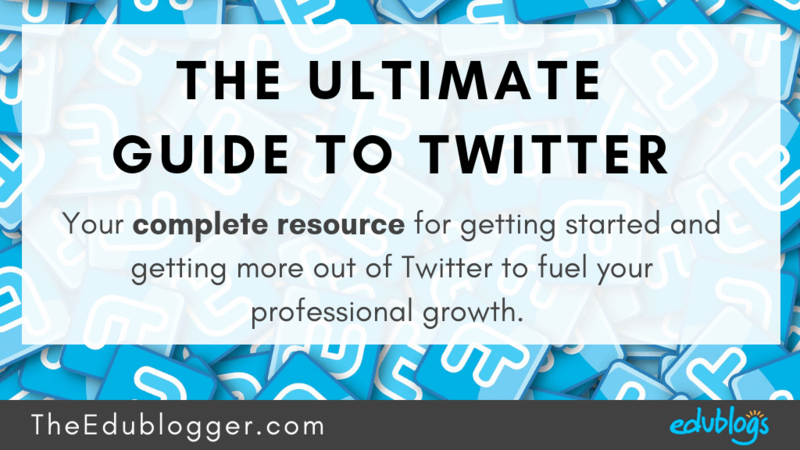 Need help building momentum with your blog? Check out this post. Remember, the rewards will be worth it! 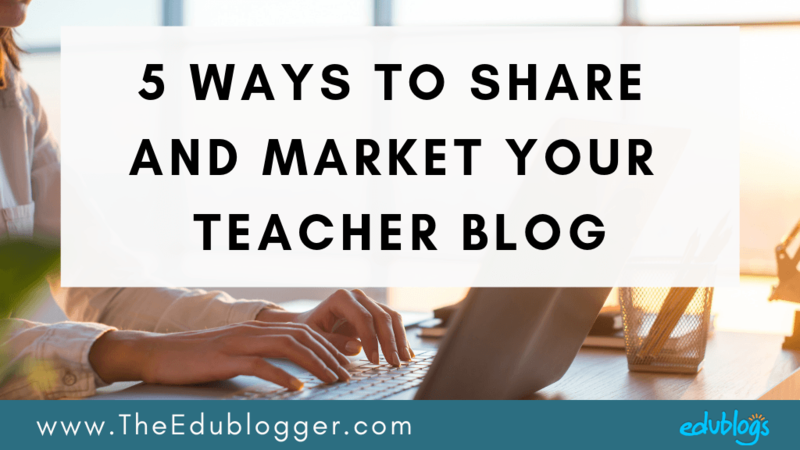 Any questions or tips about sharing and marketing your blog? Be sure to let us know in the comments below! This is a good question. 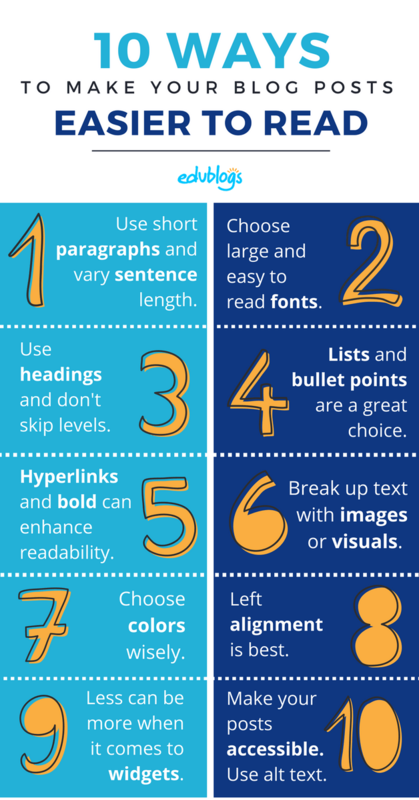 It means start with Heading 2 for your main subheadings throughout your post (not Heading 1 because that’s the title). Then when you have subheadings under your main headings you’d use Heading 3. If you want another subheading under that subheading you’d use Heading 4. Not skipping levels means you wouldn’t use Heading 2 and then use Heading 4 or 5 for a subheading directly underneath. It’s best practice to keep the numbers in order. So H2, then H3, then H4, then H5 etc (although you don’t usually need that many levels of subheadings. Let’s know if that doesn’t make sense! This is an interesting post Kathleen. I really like your point about ‘being an audience’ and incorporating social media. Personally, that is what I enjoy about what webmentions allow. 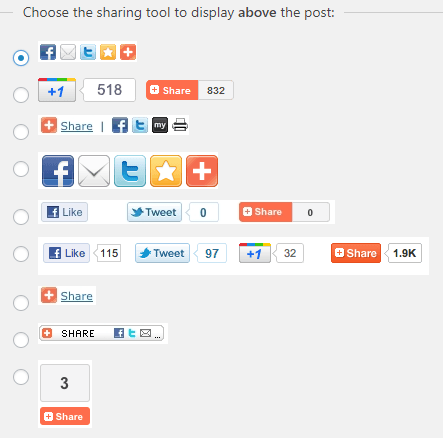 I love commenting from my own site and extending the comments to social media. It takes ‘pingbacks’ to a whole new level. Hi Aaron, you do this really well! 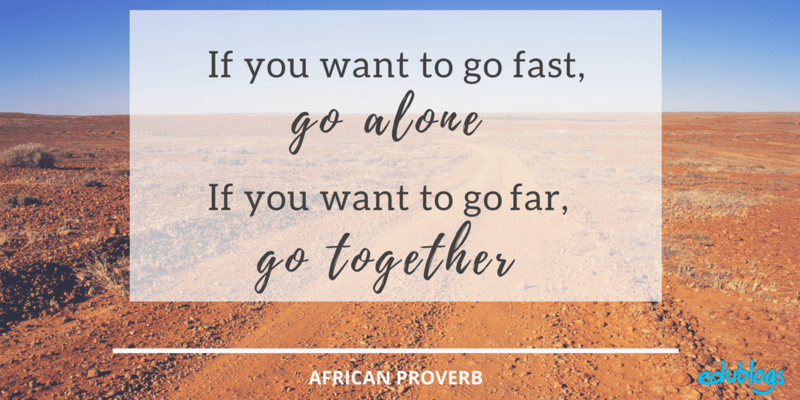 It shows people that connecting and sharing doesn’t have to be a hugely time-consuming process to be valuable and meaningful. Thanks for sharing your insights!